Get ready to rock this summer with human hair extensions. Be ready for the colorful summer and fun in the sun! We can wear different style clothes so we may need different style matching, as well as the hairstyle. If you buy the human hair, I think you don't need to worry about this, since they can be dyed and permed however you want. As girls, we want to have various hairstyles, and we also want to have more hairstyles with fewer costs. So today we are going to take the Brazilian body wave human virgin hair as an example, and we are gonna change it into the straight human hair. Paddle brush, rat tail combs, holding spray, heat protector spray, hair bands, hair clamp, flat irons. First, apply the brilliantine all around your hair to moisturize your hair, and comb your hair out with the paddle brush. Then, apply some heat protector spray on your hair to avoid the heat damage to your hair and the blending problem. Then use the holding spray to help the hairstyle last for a long time. Part your hair into 2 sections from the middle of your head, then tie one side hair with the hair band and it will not slide. Divide the untied hair into up and down two parts. Use the hair clamp to secure the upper part hair while you doing the section. Divide a strand of hair from the down part with rat tail combs, straighten the hair with flat irons slowly and gently, repeat the process with the rest of hair. You may use the heat protector and holding spray again for the better styling. Then, repeat the same process on the other side hair. After the curling job, you may need some concealer or liquid foundation or some makeup things to modify the scalp and hairline. Use the holding spray again to make the hairstyle last for a longer time. Then, your straight hair is finished. If you wear a Brazilian body wave human hair wig from hair vendors, you may also change your middle part hair into a side part hair easily by pulling the wig slowly. Then you will get a different hairstyle. Today I would like to talk to you about Baisi Hair a very famous hair company that selling hair over 10 years in China. They focus on offering the best hair quality and best service for every customer. If you are often a hair wig wearer, you will know that Lace Closure and Lace Frontal are necessary to make custom hair wigs. It is very affordable and gives a very natural hairline, so since it appeared on the market, lace closure has become a popular hair item. Lace closure with bundles looks so real. When it comes to hair extensions, lace frontals and lace closure are the most realistic looking thing. The lace fabric adds a scalp like look to the hairline. Brazilian lace closure, Peruvian hair closure, Malaysian lace frontal closure, and Indian hair closure are the 4 most popular hair types women prefer to choose. Here are some easy lace closures with bundles human hair type that anyone can do. When wearing a weave or a wig, some people choose to leave some hair at the front. This can be to the free part closure or in the middle part closure, depending on the desired style. Constant heat needs to be applied on the small chunk of hair to make it blend with the weave. As you know with the heat application every now and then hair damage occurs. To keep all your hair intact and away from damage is the main function of three-part lace closures. Brazilian Lace closure made by 100% virgin Brazilian remy hair, has the feature of full body, bouncy, silky and soft feel to touch. It is extensibility, flexible and can make any shape. It can be Brazilian straight hair today and it can be curly tomorrow. You can also dye it red, yellow, white and so on. Mainly if you want to change anything. The Brazilian hair texture is better than most of the women's own hair. Malaysian hair is very soft and has its own shine which has a natural curl pattern, which holds curls quite well. It will require fewer washes than Brazilian hair. Blends with the relaxed texture of African American women. Malaysian lace frontal closure could be a great fit for women with natural or texturized hair. If you prefer curly hair closure, then Malaysian curly hair closure would be the best choice. Peruvian hair blends well with African American, relaxed and natural as well as medium, coarse caucasian hair textures. Peruvian hair is the ultimate multipurpose hair! Peruvian hair is lightweight, free-flowing and luxurious. Once installed, it provides a realistic look and feel. You can have up to five bundles of a Peruvian hair installed, yet still maintain a feathery light, maintainable style. Peruvian Lace closure with bundles give you a fuller hair vision, you will need fewer bundles to create a full hair wig. Indian Virgin Hair is widely available and very versatile. With its fine density, the hair is airy, light and easily styled. It requires minimal styling products and blends well with other hair textures. 100% Raw Indian hair on an undetectable lace closure. 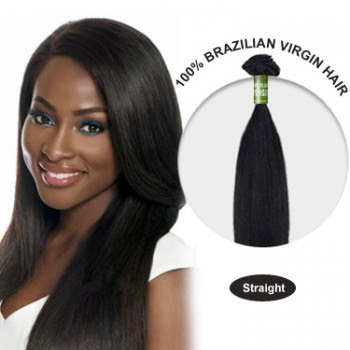 Virgin Indian hair is dense and can be a good match for the texture of black women's hair. Our closures blend effortlessly and look extremely natural. Since Indian Virgin hair is very textured and comes with a very natural luster. This particular texture is very free-flowing and low maintenance. It is naturally airy, light, bouncy and can easily be curled and styled. Indian hair closure with 3/4 bundles is perfect for creating a beautiful human hair wig. 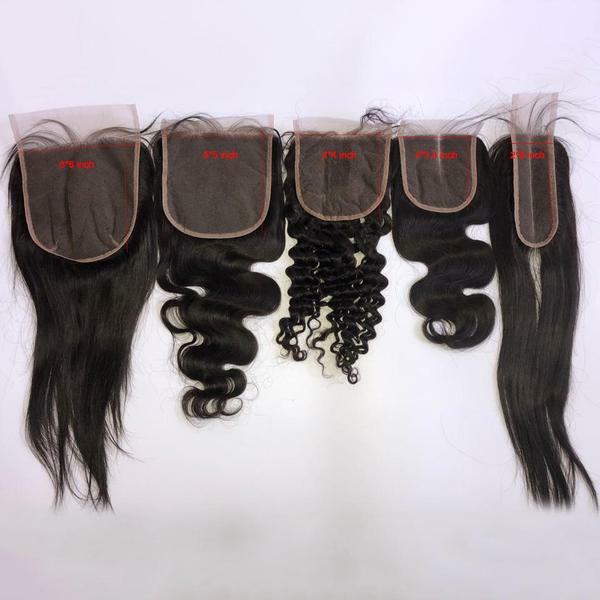 It is a great choice for women who want flexible, affordable and virgin Indian quality hair. If you want to grow your hair and protect it from damage, wearing a lace closure or lace frontal is a very effective and stylish option. Because it has a natural appearance, it makes it easier for them to adapt to the hair bundles. Companies like DSoar Hair Mall can provide you with the best quality bundles with lace closure and lace frontal with bundles. Be adventurous ... create the most natural look for you! Do you believe in affirmations? Affirmations are positive self-talk. Affirmation is anything you say or think. 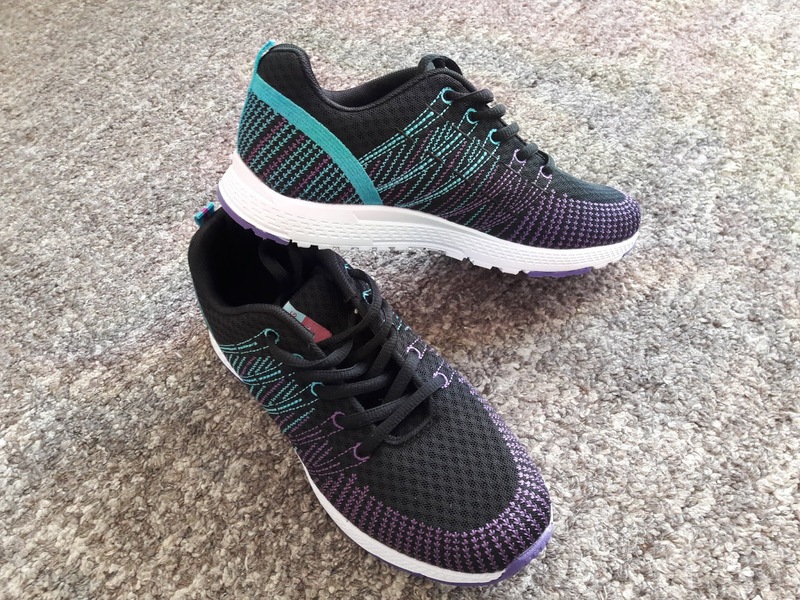 They make you feel good and help you focus on the goals you desire to achieve. The point of affirmations isn't to try and let them do all the work for you, it's to allow them to give you a boost so that it's easier to change your behavior and achieve the positive result. The best way to use them is to repeat each of them every day as often as possible. You can repeat your affirmations aloud to yourself while looking in the mirror, say them silently inside your head or write them down. Speak the affirmations out loud for about five minutes three times a day - morning, afternoon and evening. Also, you can try to write what you want to create. Try it for 10 days. Write a sentence as if it has already happened in your life. Heal yourself, love yourself, use positive affirmations and change your life for better! I like people and people like me. I attract success and prosperity with all my ideas. I love my job and I enjoy it. Do you believe that if you dress well then you feel good? Dressing up makes us feel good and I do think that if you dress well it can improve your mood. So, if you are planning any special event and you need some dresses ideas, take a look at the photos below and get inspired. Or a Mother of the Groom Dresses this is a perfect choice. Take a look at their website and make this event more special. Because when you feel comfortable and confident, you feel happier. Ever-pretty.com has stunning evening gowns and cocktail dresses. Their collection is lovely and priced at less than $100. You might like flowing burgundy bridesmaids dresses or gorgeous navy-blue bridesmaids dresses. So choose properly, be confident and lets clothes tell the world what you are and how you feel. Remember, fashion is wearable poetry! No matter the season, there's always room for a new dress. A feminine, effortless, romantic dress that is stylish, is exactly what your closet needs. Cute, chic, lacey designs are perfect for warm spring evenings. Whether attending a wedding, prom, graduation, garden party, or just meeting up with your friends for happy hour, these dresses are a perfect choice. It's a great opportunity to feel like a queen or princess because occasionally, every woman wants to dress up like a princess. Graduation season is just around the corner. Are you looking for a nice graduation dresses for college or just a simple, beautiful dress for a night out? I did a little wish list of beautiful graduation dresses, which can be also worn for different occasions. They can be the perfect addition to your closet. They are stunning and at a price of less than $100. 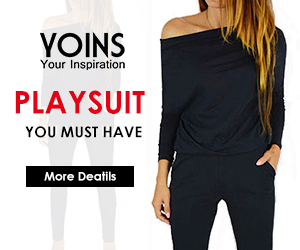 With so many styles and colors to choose from, I can tell you, that you will definitely find the one you looking for. Wearing white on graduation is a tradition that many girls love to follow. White symbolizes new beginnings and the positivity. A classic white dress never goes out of style. Having a pure white dress it's like wearing a bit of heaven for a day. 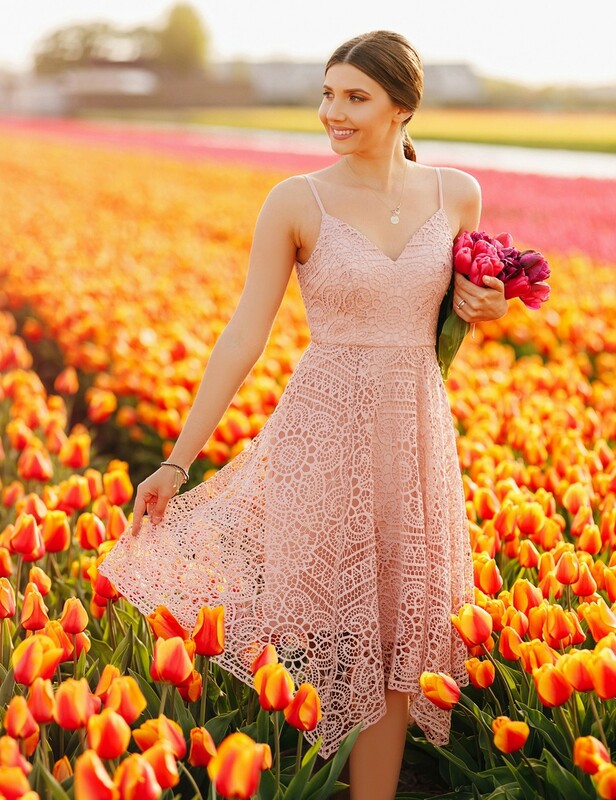 If you like to wear a white dress, take a look at EverPretty website at their white graduation dresses hyperlink and find a beautiful dress as unique as you are. You might also like black graduation dresses. Celebrate all your hard work in style. Today I had an early morning workout. 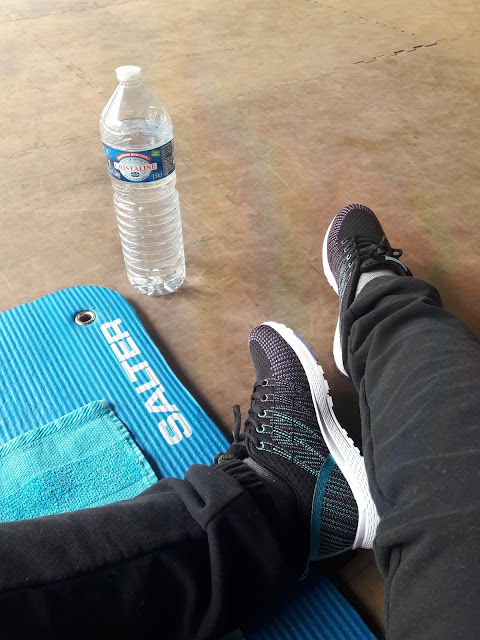 One hour of Pilates followed by 45 minutes of cycling. After my classes, I always cycle back home, especially on a sunny day like today. It's fast and super relaxing (well at least for me). When it comes to exercise I always have to push myself. When I don't workout though, I always regret it. But, every journey begins with a single step. Someone once told me that when you feel like quitting, you should think about why you started. I started because I was always tired, I had no energy, I suffered from everyday headaches, back pain and I also put the weight on. Being a mom to a little boy I decide it's time for a change. I'm glad I pushed myself because beginnings are always hard. Now I feel so much better. I have more energy, no back pain, headache once in a while and I lost some weight. I'm not where I want to be yet, but I see how my body is changing and I like that. 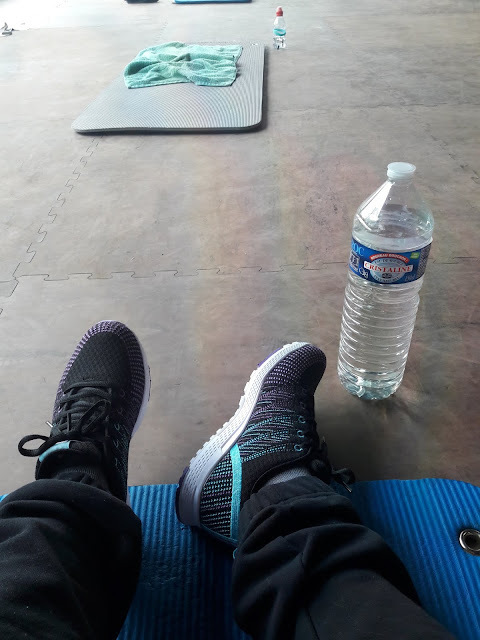 Now, my progress at the gym motivates me to get up and go to my fitness classes. It takes 4 weeks for you to see the change, 8 weeks for your friends to see it and 12 weeks for everyone else to notice. So don't give up! Get motivated, be strong, follow your dreams and have fun. 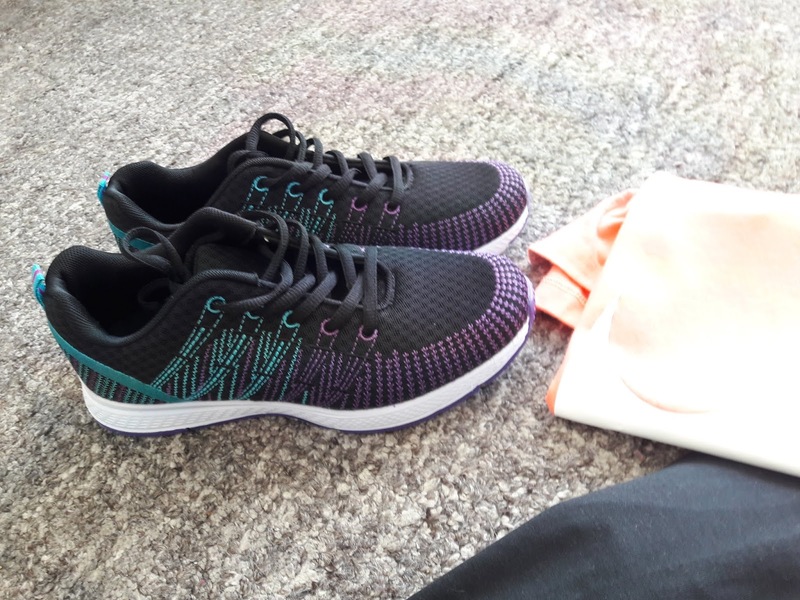 When I went to my class today, I was wearing my new trainers from Dresslily. A leading international online fashion clothing and accessory store. 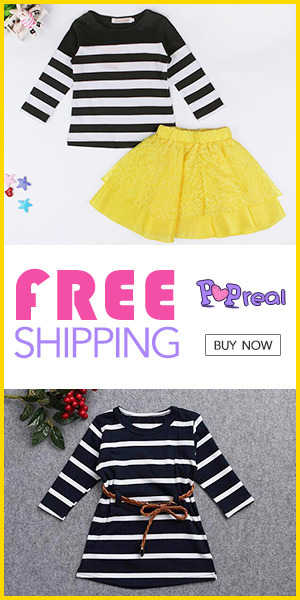 DressLily prepares the best high-quality, but low-prices products for you, make you free under all occasion for Monday to Friday. Take a look at their new arrivals and get inspired! Spring is here and that means it's time to refresh your wardrobe! Here are some coupon codes, don't forget to add them so you can get some discount. Use code: DLAnniversary with 12% discount. I absolutely love sunny days. Sunny days make me feel good. I feel more energetic and happier. One of my favorite way how to spend more quality time with my partner and our little one is to have a nice walk in nature followed by a picnic. It's still a bit cold outside, but the little sunshine makes it all better. I look forward to warmer and longer days. No more heavy jackets, but a lightweight coat, cardigan, hoodie, and sunglasses. I prefer long cardigans, but to go to the park or woods I feel more comfortable wearing my jeans and hoodie. 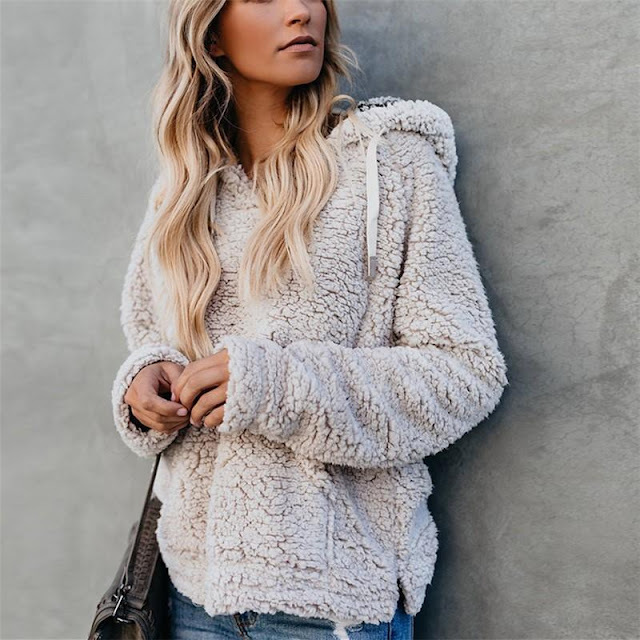 Hoodies are ultra comfortable, cozy and fashionable. A classic street style. There is no right or wrong way to wear them, plus there is no such thing as one type of hoodie (you can have many different types). And they are inexpensive. 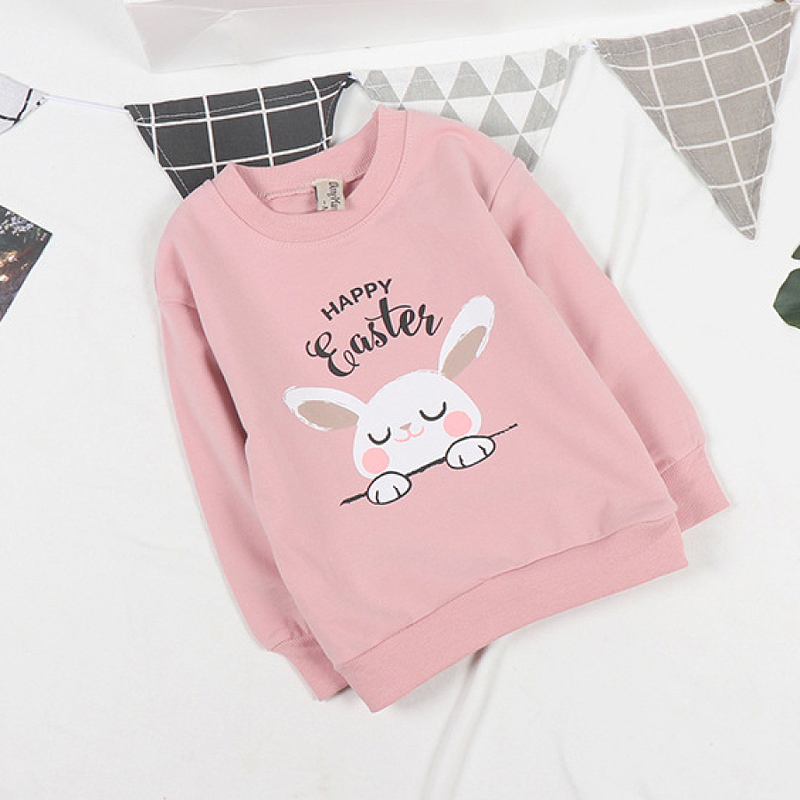 If you are looking for any ideas, take a look at ChicgoStyle women global online fashion store and get inspired. You don't really need expensive clothes to look cute. So, if you are looking for something nice, but inexpensive, go to their website and find cheap hoodies for women. 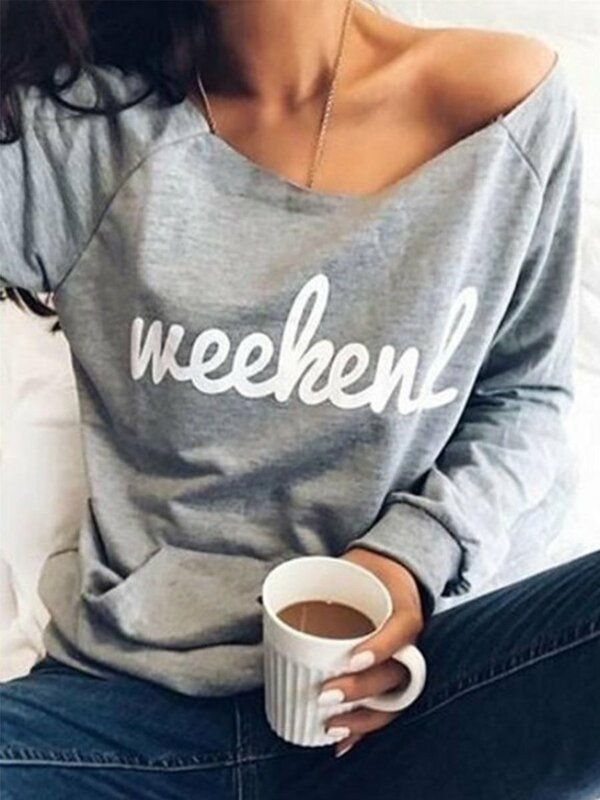 The cute top is a great conversation starter. Feel empowered and put a little positivity in your life. Wake up, dress up, think positive and cover your body with cute cheap tops. Choose your t-shirt with an inspirational message, thought and shout your message loud and clear. Have a wonderful week everyne, full of positive thoughts, hugs! Here is a rainy day, I'm sipping my hot chocolate and scrolling through the internet. I like shopping online because it's fast and I can take my time to choose what I like. Today I would like to talk to you about popreal.com . 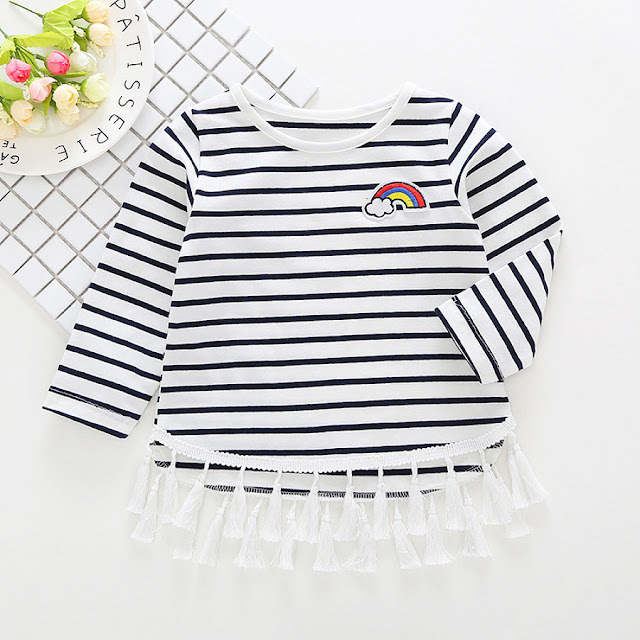 It is an online fashion boutique for newborn babies, toddlers, kids clothing and accessories. Any parent looking for fashionable and unique clothing items for their kids can find what they desire. Plus, they offer a wide range of items at low prices that are trendy. As you know I'm a mum to a 3-year-old boy who is very active. He loves to run around, cycle and he also loves to swim. 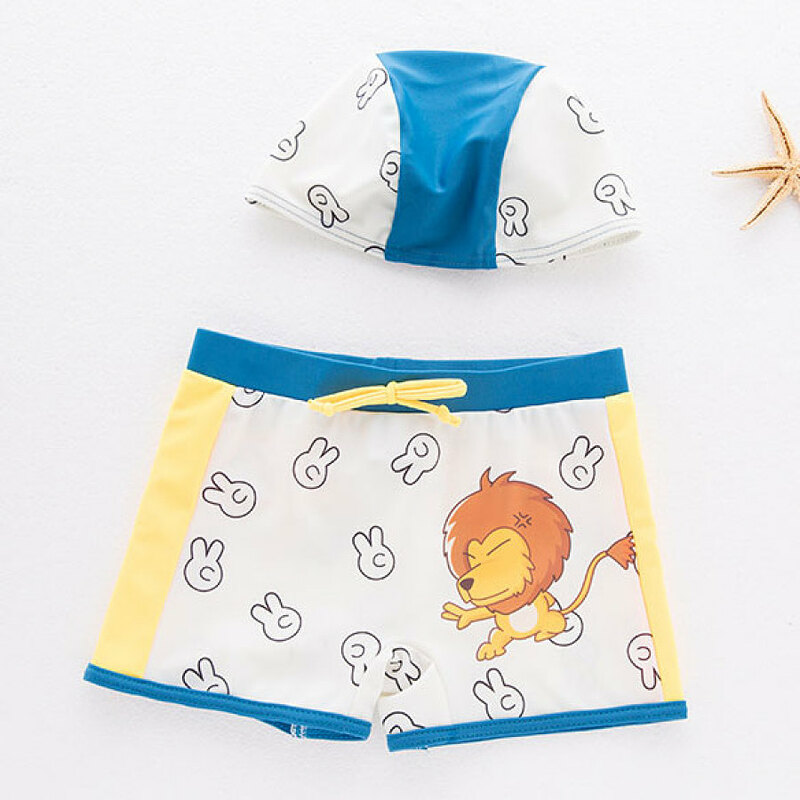 Looking at their website I came across toddler boy swimwear which are so adorable, with cute design, perfect for the beach or pool. Some of them come with a floppy hat for essential sun protection by the pool. The warmer days are fast approaching. If you are looking forward to your next holidays, but still need some swimwear, take a look at their collection and get inspired. 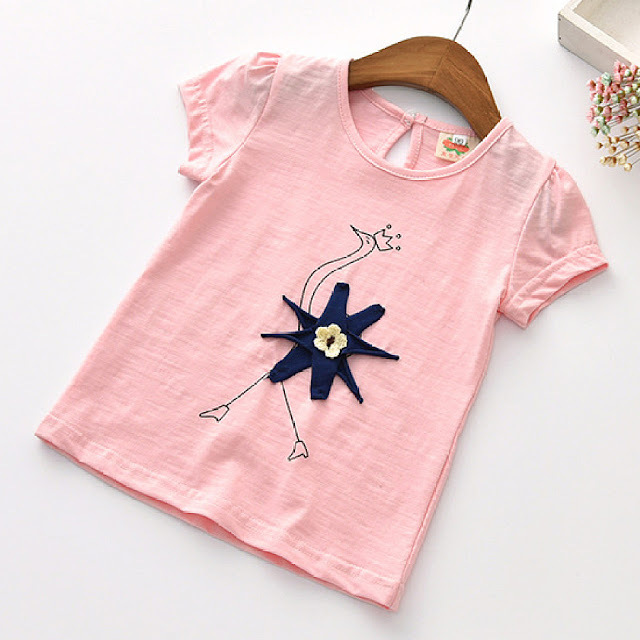 You can also shop kids girls tops. Super-cute styles, colorful, perfect for your little princess with adorable prints. You can find as well kids and mommy matching clothes. I love matching outfits for many reasons, but mainly for the image of unity. 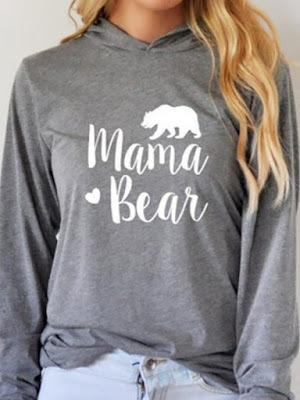 A lot of things change when you become a mom, but your sense of style doesn't have to. Buying clothes online can be very hard because different companies have different sizing. That's why you have to always follow the sizing. 2.) 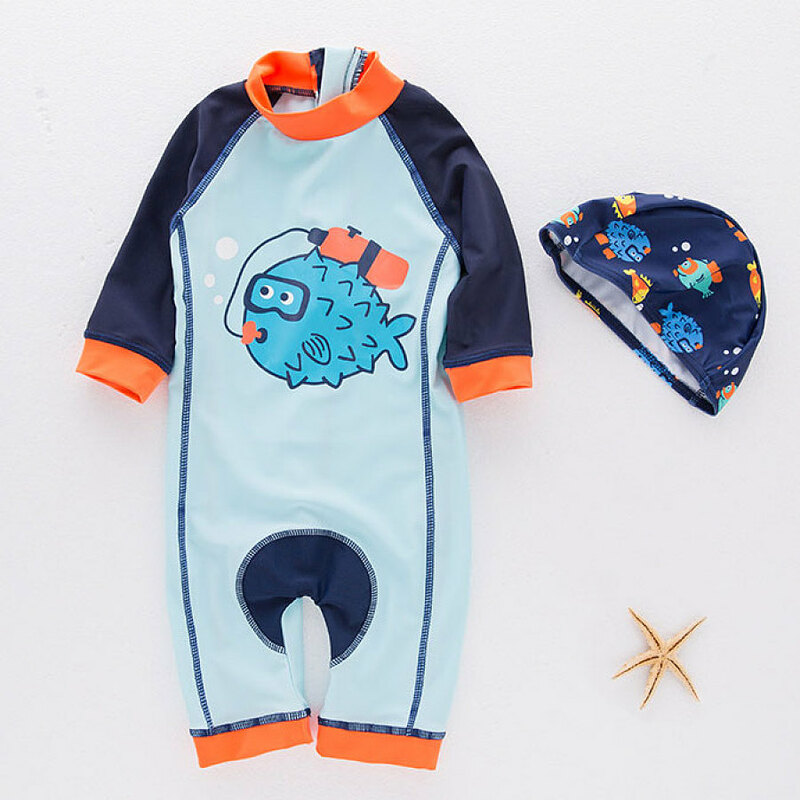 Take your own measurements to make sure the garments fit you and your little one. 5.) Always check the processing time. 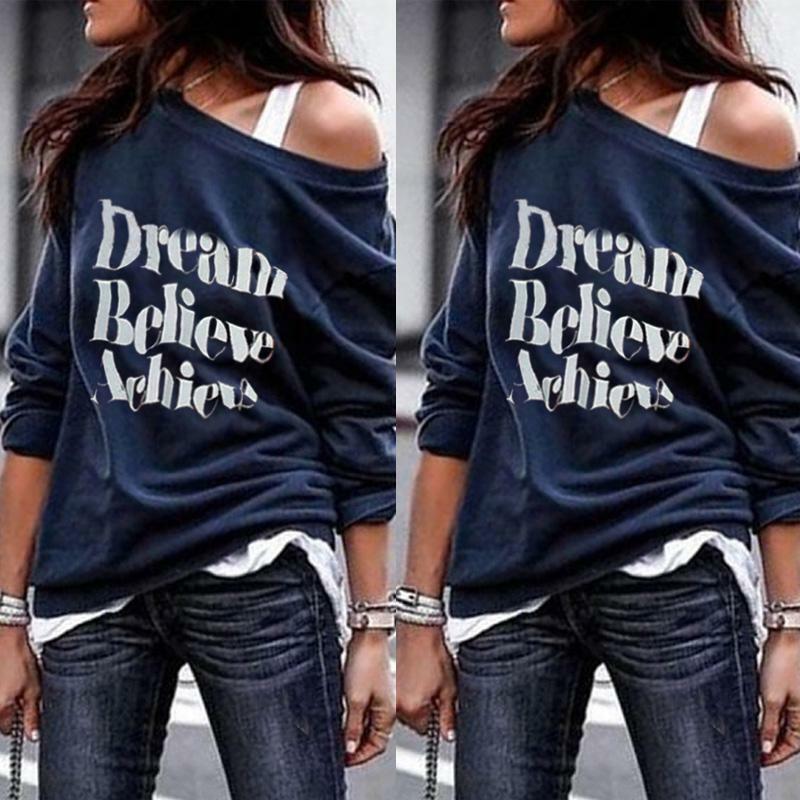 Get inspired and have a lot of fun shopping.